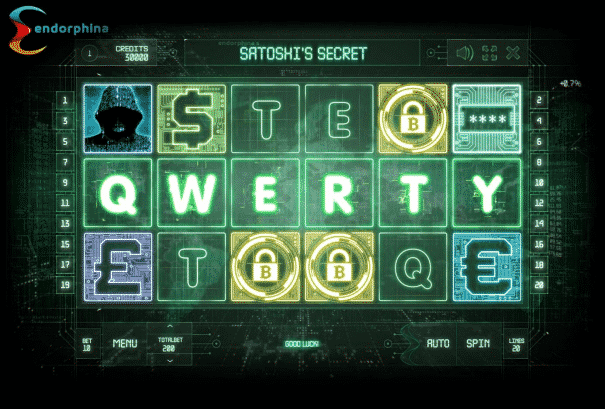 Launched in 2015, Oshi Casino has quickly become a recognisable name in the bitcoin gaming market. This is one of the rare cryptocurrency casinos that hold a licence; the operator is working under the jurisdiction of Curacao. The site is jointly owned by reputable operator SoftSwiss and 90 Ltd; the first company is in charge of operations, whereas the second one is responsible for marketing. Oshi Casino was founded by CEO Nick Garner, CTO Tom Finlayson and Head of Operations OshiMike. 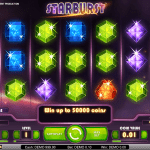 One of the most attractive features of this site is the impressive game selection of approximately 700 titles powered by a total of seven providers including NetEnt, Microgaming and BetSoft. 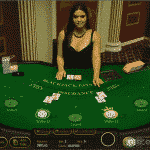 Aside from RNG games, this casino also features three live dealer tables by Ezugi too. 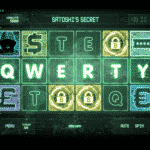 Customers at Oshi Casino will find around 700 different titles categorised by provider. 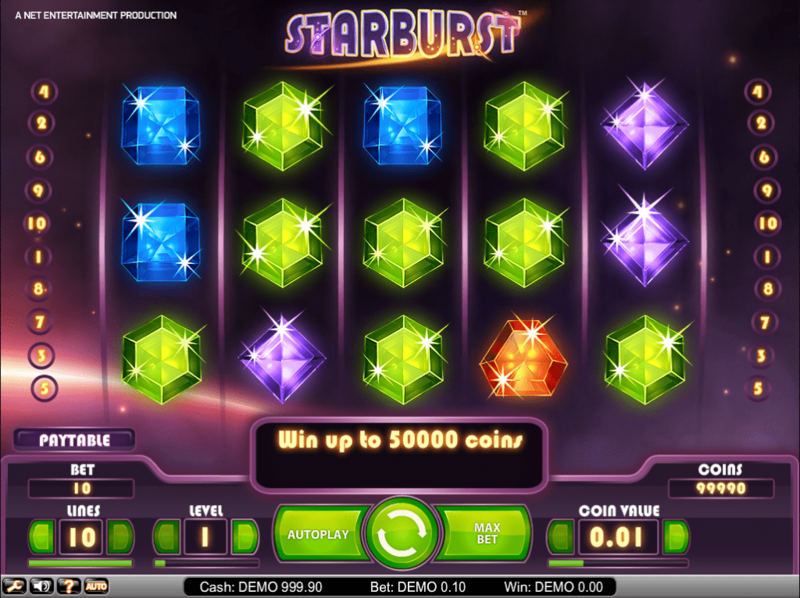 However, not surprisingly, the game offer includes popular slot machines, progressives, card games, table games and video poker variants. In terms of gameplay, all titles are available in instant-play mode and don’t require downloading files. Furthermore, aside from real money gaming, the operator offers playing in practice mode allowing members to try the games before actually investing real cash. Thanks to the variety of themes, users can expect all kinds of entertaining symbols and characters from mythical creatures to movie heroes. 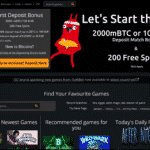 Even though Oshi Casino features a total of three live dealer Bitcoin casino tables powered by Ezugi, there’s only one game. 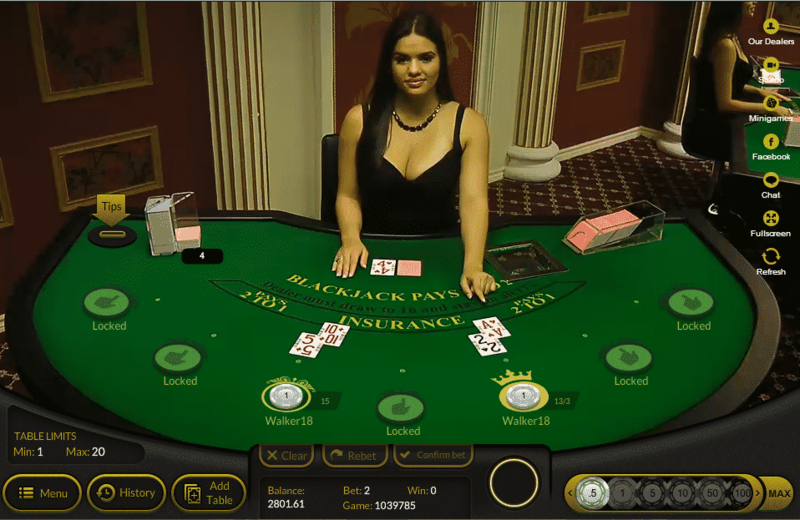 The operator offers 24/7 thrilling live blackjack sessions hosted by attractive dealers. However, players will notice that one of the games is ornamented with the Russian flag and another with the Turkish one; this reveals the language spoken at the table. Right from the moment they join and make a payment at Oshi Casino members are pampered by the operator. 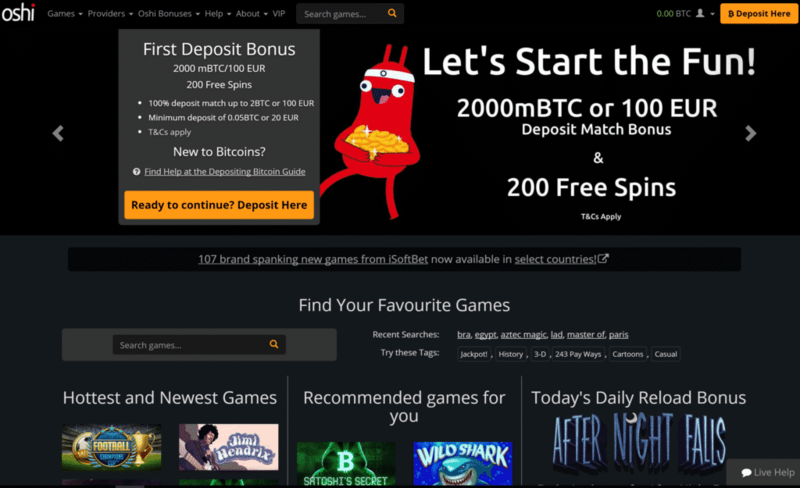 Their first deposit at the site is matched with a 100% bonus up to 2 BTC. Reloading the account pays off too; namely, the second, third and fourth deposits at the site are rewarded with a 50% match up to 1,000 mBTC. In addition to these regular deposit offers, the operator also has standard weekly bonuses to cheer up players’ Mondays, Wednesdays and Fridays. Thus, every Monday and Friday customers can claim a 50% reload up to 1,000 mBTC, whereas each Wednesday is reserved for 25 free spins. It’s interesting to note that Oshi Casino features two types of games; the first group is made of RNG titles tested by iTech Labs and the other group is made of provably fair SoftSwiss games. Therefore, aside from checking out the sign of approval by the reputable independent auditor, players also can use the SoftSwiss fairness testing tool that lets them make sure each outcome is completely random and unpredictable. Players at this bitcoin gaming destination can top up their account or cashout their winnings in either bitcoin or Euro. Regardless the option they choose, they won’t have to cover any transaction fees, since the operator has 0% charges on both bitcoin and Euro transfers. There isn’t information on site’s limits. However, for most of the promotions the minimum accepted deposit amount is 10 mBTC. Oshi Casino doesn’t have a maximum cashout amount. Oshi Casino doesn’t provide information on the working hours of its customer support team. Nonetheless, the agents have proven to be friendly and quite responsive regardless whether players decide to get in touch via the live chat window or the provided e-mail contact form. To sum up, Oshi Casino is a great gaming destination, especially for those that prefer playing using the world’s most popular digital currency the bitcoin. The site has an incredible number of titles supplied by well-established game developers, thus it suits the needs of all types of players. Moreover, Oshi Casino provides fee-free transactions and doesn’t have withdrawal limits. Cherry on top are the generous bonus offers and promos that boost players’ accounts on regular basis.